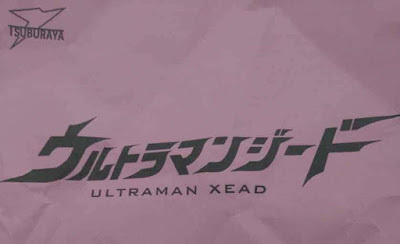 As previously reported after getting registered a month ago, the official romanization of the next Ultraman coming this 2017 has been finally revealed. 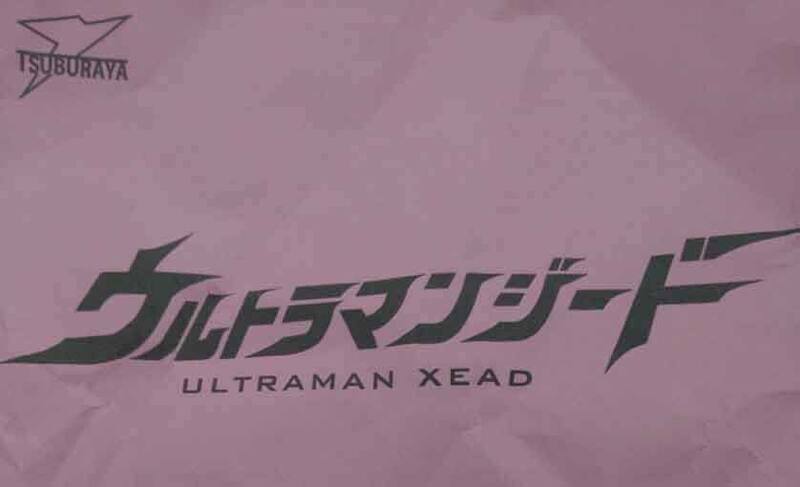 This year, we will be introduced to a new Ultra warrior named Ultraman Xead (yes, Xead and not Seed) and will replace Ultraman Orb who's spin-off series ended recently Shown here is the cover for official script. Still, no news or information for the gimmick that this series will use has been released so stay tuned for more leaks. As in Ex-ceed or something? ?